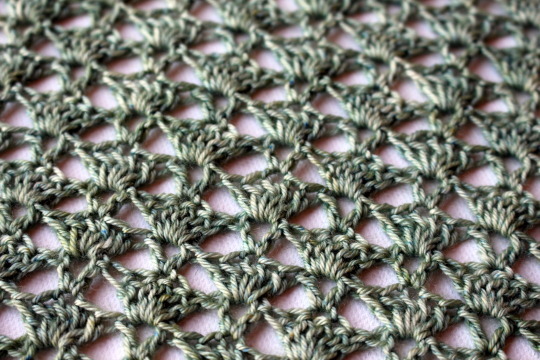 For the longest time, I was intimidated by lace patterns. 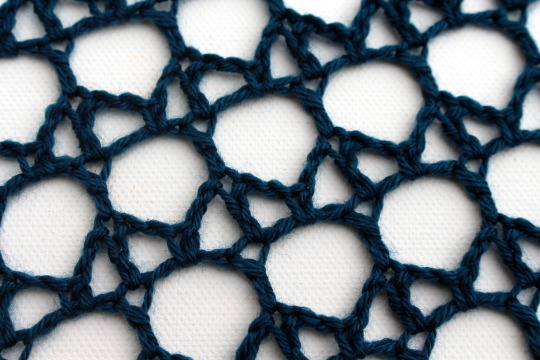 Once I took a leap and tried a few, I was pleasantly surprise by how lace patterns are built with the use of simple stitches. Spring has me wanting to explore all things lacy. I’ve started reaching for lighter weight yarns and patterns that feature open stitch work that become more delicate and elegant once blocked. I think playing with Shells & V’s is the perfect way to begin getting into that lacy crochet mood. 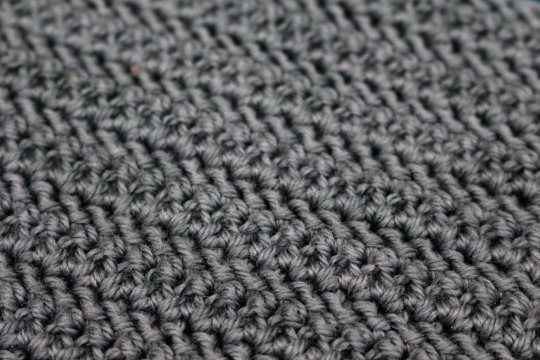 Most crochet stitches are worked back and forth in rows building one on top of the other. 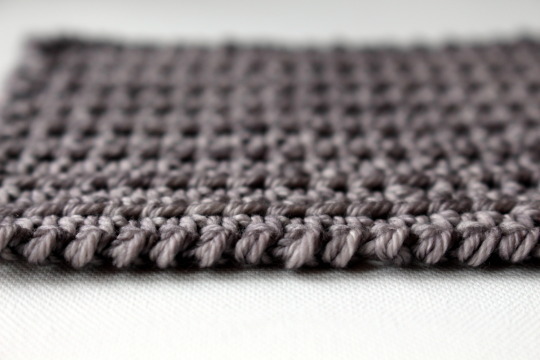 Most crochet edges are a combination of stitches that create a shaped or solid edge that suits the pattern. The reverse single crochet, however, fits neither of these molds and, in my opinion, is in a category all its own.